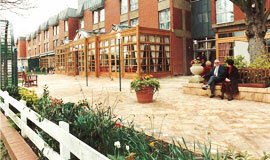 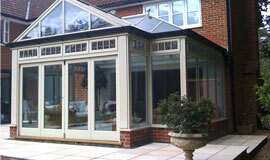 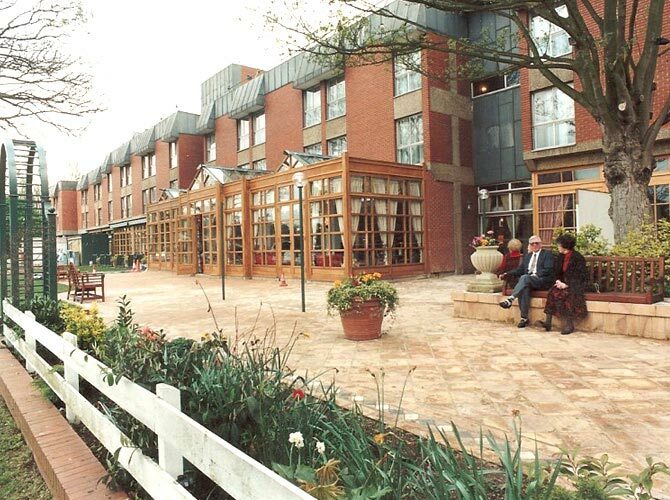 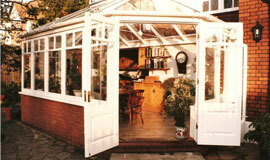 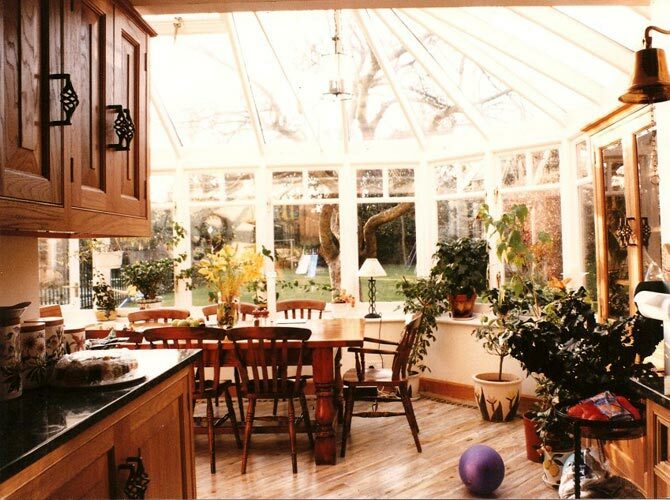 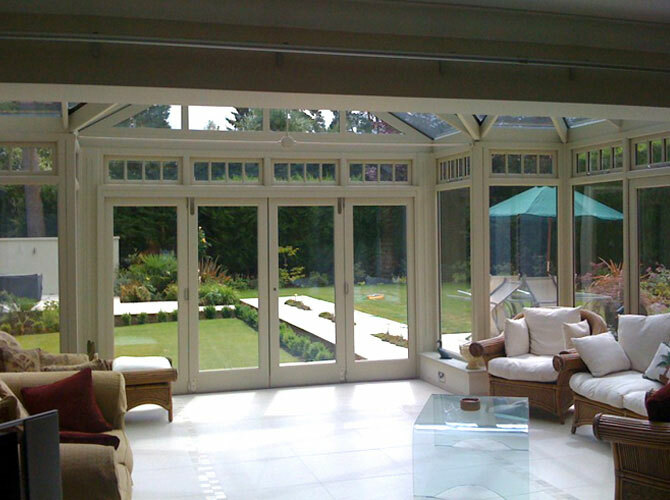 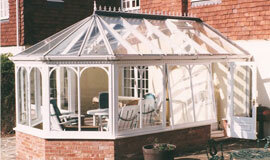 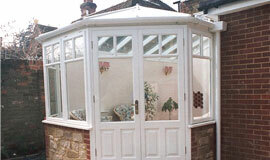 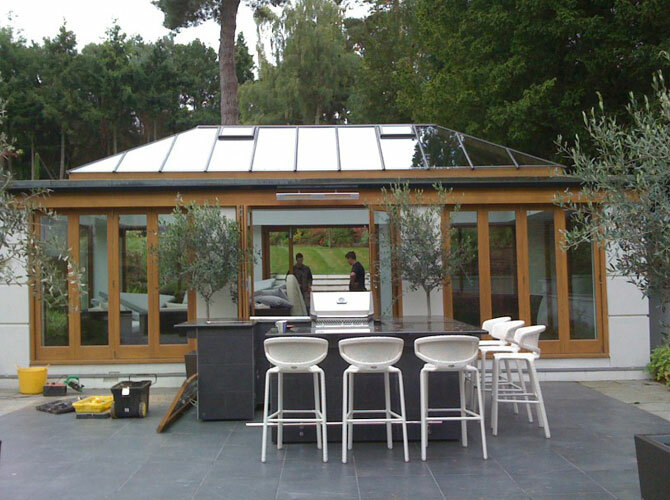 All of our wooden conservatories are custom built to your specifications. 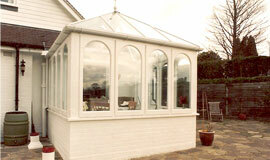 There are no standard sizes or styles, they are all made to measure. 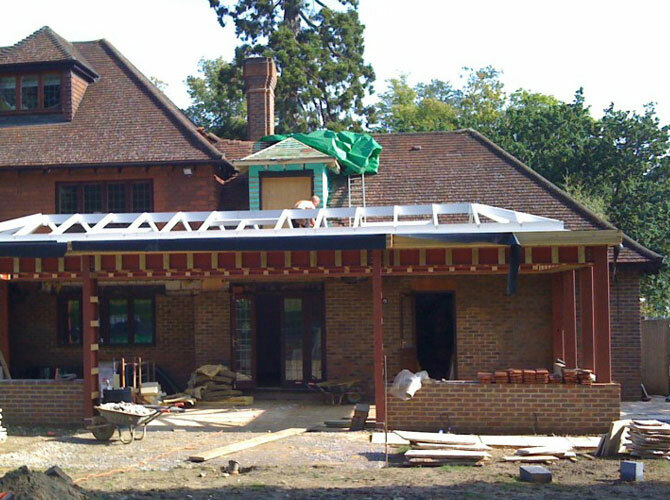 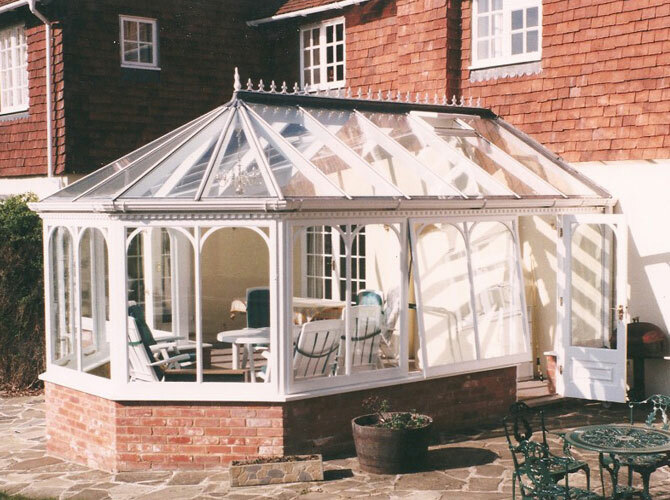 Whether you're looking for a modest lean-to or something more special like an Edwardian, Victorian, or Georgian design, we can do it all. 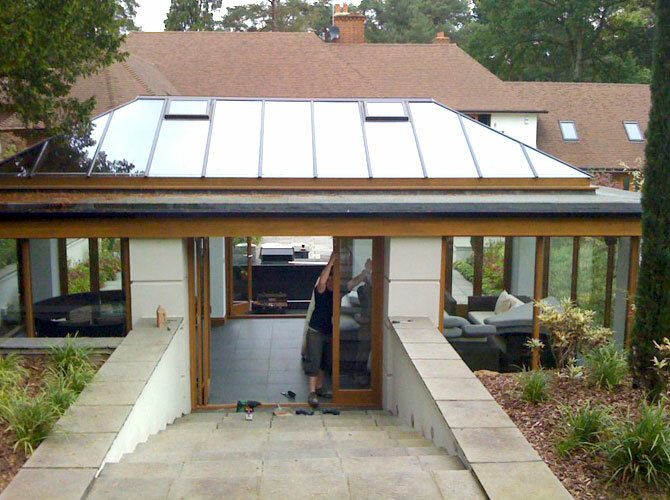 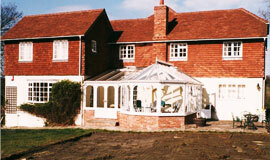 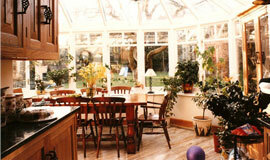 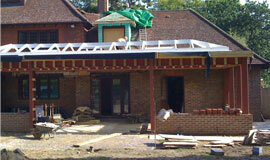 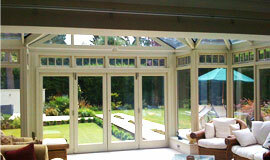 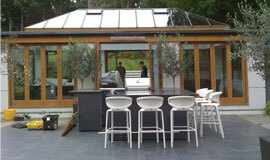 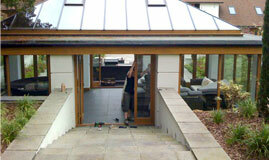 As with our other services we can provide a home visit where we can start to design your conservatory. 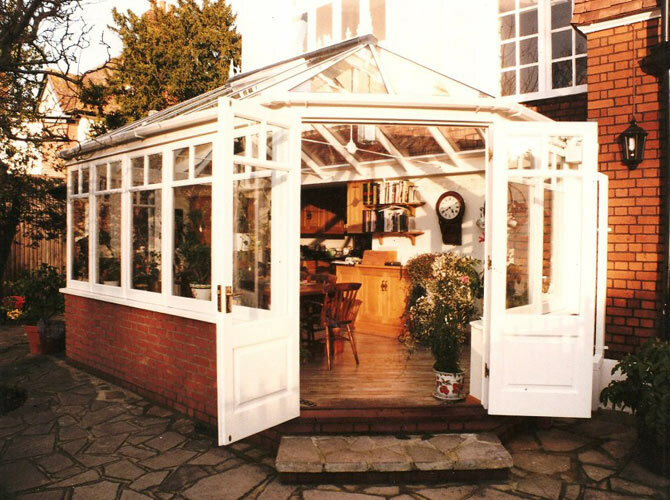 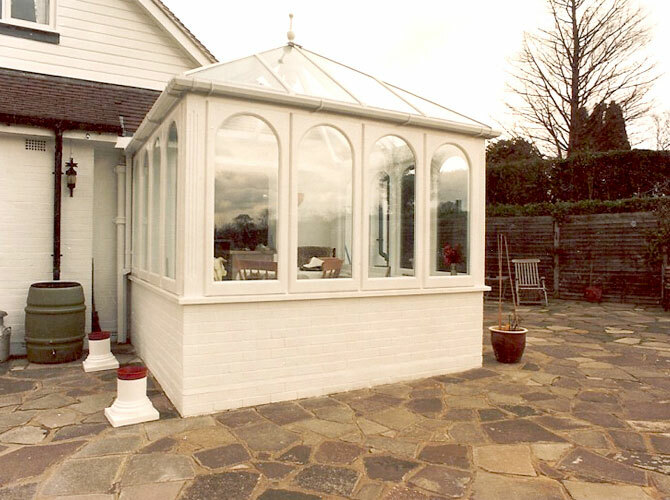 As part of our conservatories service at Classic Joinery (Surrey) Ltd we can also provide all the related services needed to get your conservatory ready for you. 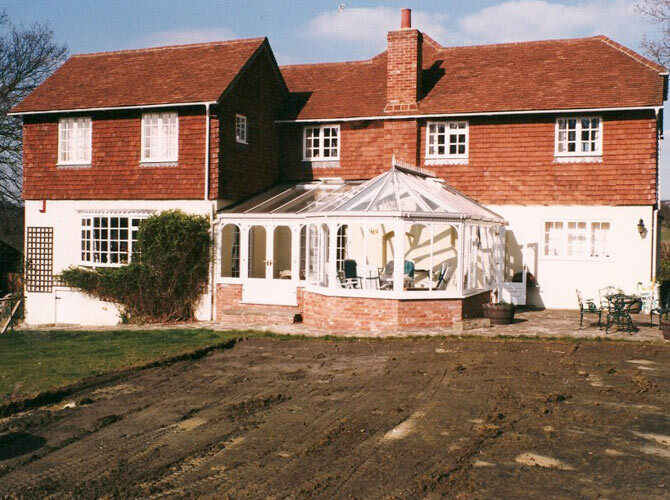 We can provide electrics, plumbing, heating and the groundworks. 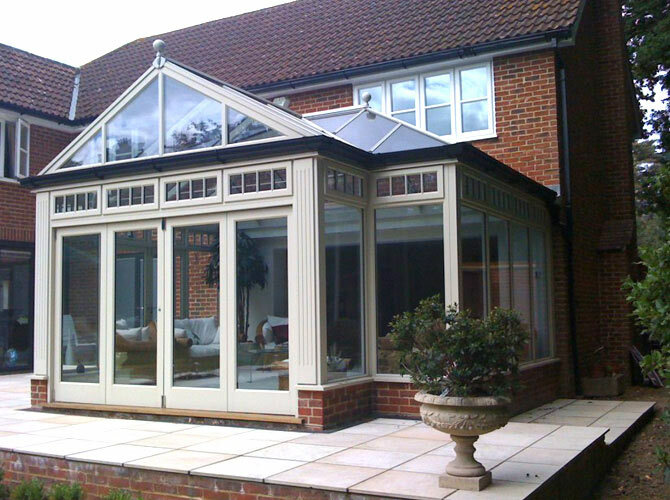 At Classic Joinery (Surrey) Ltd we mostly use oak or mahogany for our wooden conservatories, orangeries and swimming pool covers. 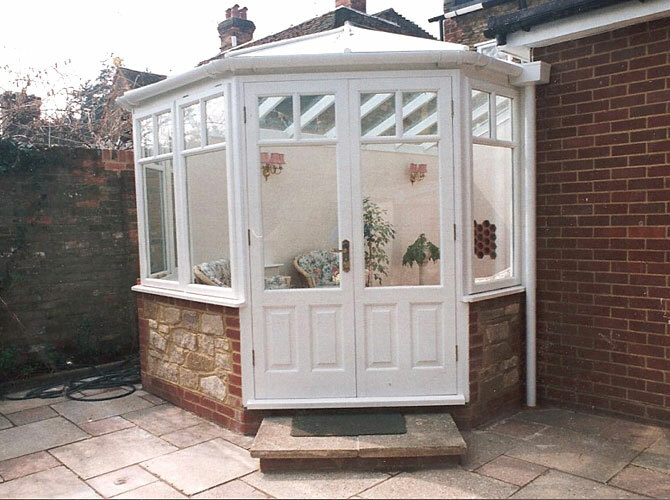 You can have your conservatory painted or stained to your own specifications, and all our conservatories and other structures come with toughened safety glass double glazed on the roof.